Inbound Marketing Calicut Expert - Why Hire An Award Winning Agency? Looking to hire the best inbound marketing agency or expert in Calicut? Read my insights before hiring one! Inbound marketing is the best way to turn strangers into customers and promoters of your business, using effective marketing that people love. Inbound marketing is all about attracting masses searching on Google and social media for ideas to help them solve their current problems. Businesses that use inbound marketing to nurture prospects experience a 451% increase in qualified leads, according to research. Inbound marketing offers a higher return on investment than traditional marketing methodology with a significantly lower cost per lead. Help you create the strong ideas that will form the basis of excellent content strategy. Put you on the top of Google SERP. Make sure your website is capable of generating leads and delight more customers. Let’s discuss your business goals today! 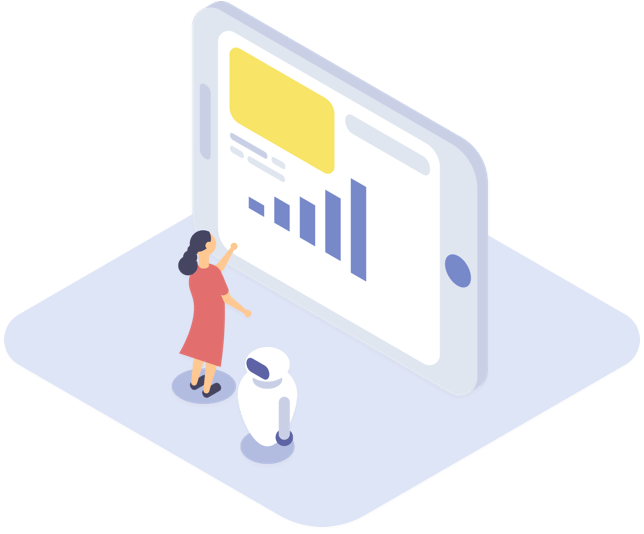 I provide a wide range of marketing automation solutions – consulting, implementation, creatives, content and custom integration services designed to help your B2B or B2C business succeed with marketing automation. I will be partnering with another agency for the same. Every brand has a life and a story that’s striving to inspire! My content marketing efforts precisely extract these elements to inspire. I will create or design attractive emails and market them the right way. Get the most of the virtual landscape. I will build an engaging community with personalized content for your brand. I’ve managed social profiles of IObit, Acodez, LabEx, SalvationDATA Technology to name the few. My main aim will be satisfying you by assuring top positions on SERP and generate leads online. I am part of Calicut Digital Collective, an initiative by XYZ Calicut and Chengdu Digital. Entirely depends on your budget. Click here to book a consultation. I work with CDC, and we’re probably the first digital collective in Calicut, Kerala. We care about our culture as a collective and obsess over making a meaningful difference for clients. Sure there’s a handful of inbound marketing agencies in Calicut but please don’t put me in the general category. Mediocre isn’t my thing. I work with a bunch of creative marketers, designers, and producers who focus on providing top-notch services. I only take new projects that will be a good fit for the team and me. I do not provide free marketing audits or reports. I focus on building a brand and measuring its growth. If that’s not what you want, I’ll not be the right partner. Do not contact me if you’re looking for the lowest cost option.